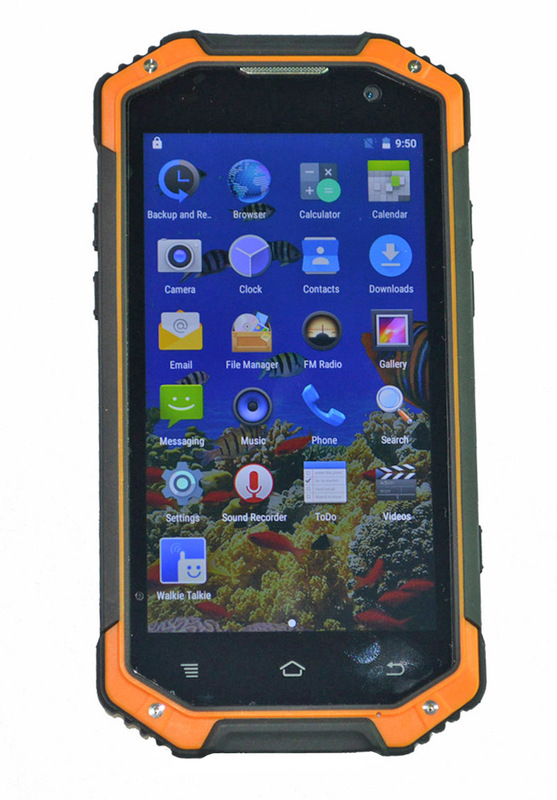 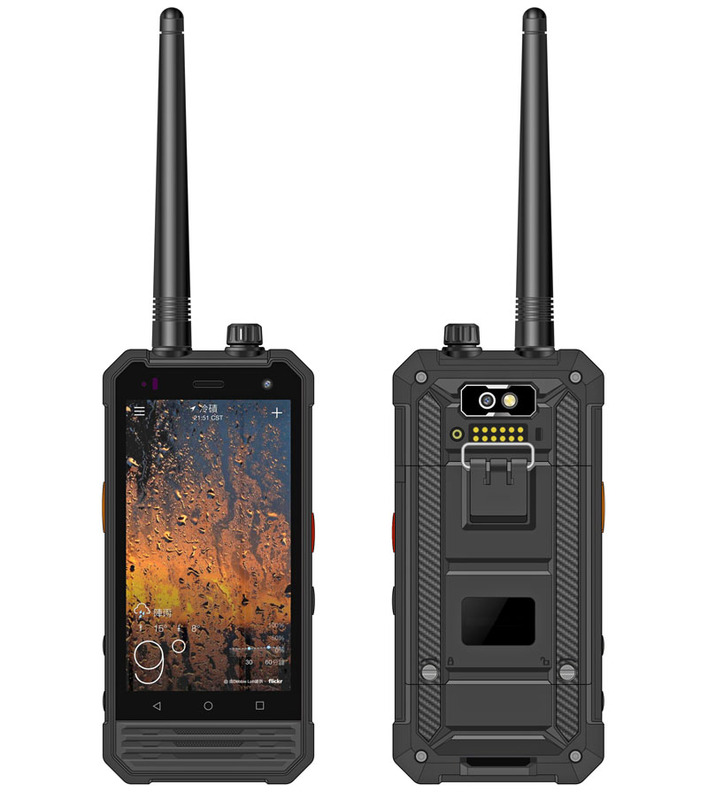 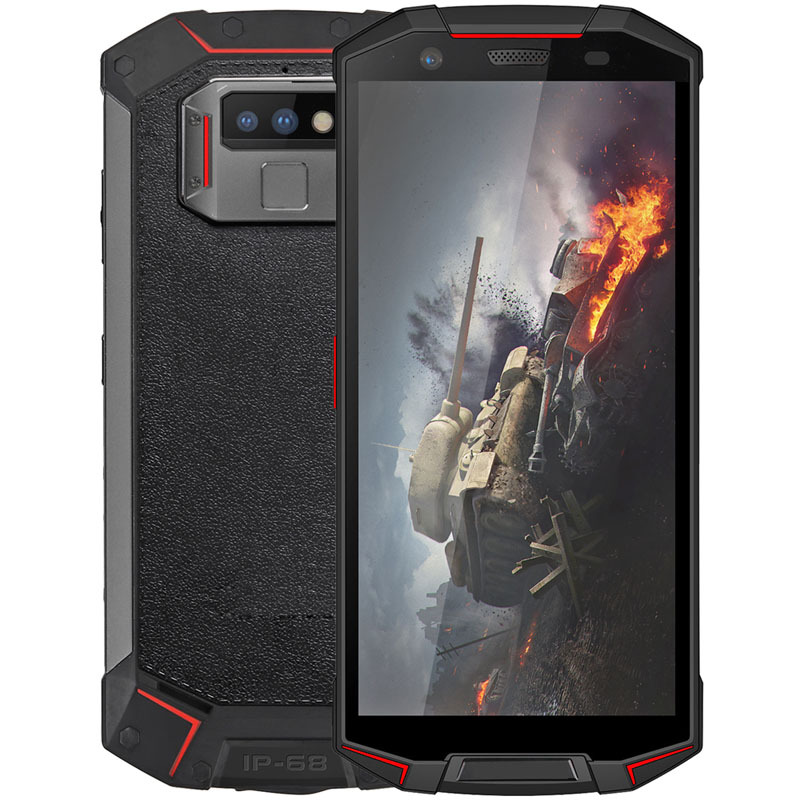 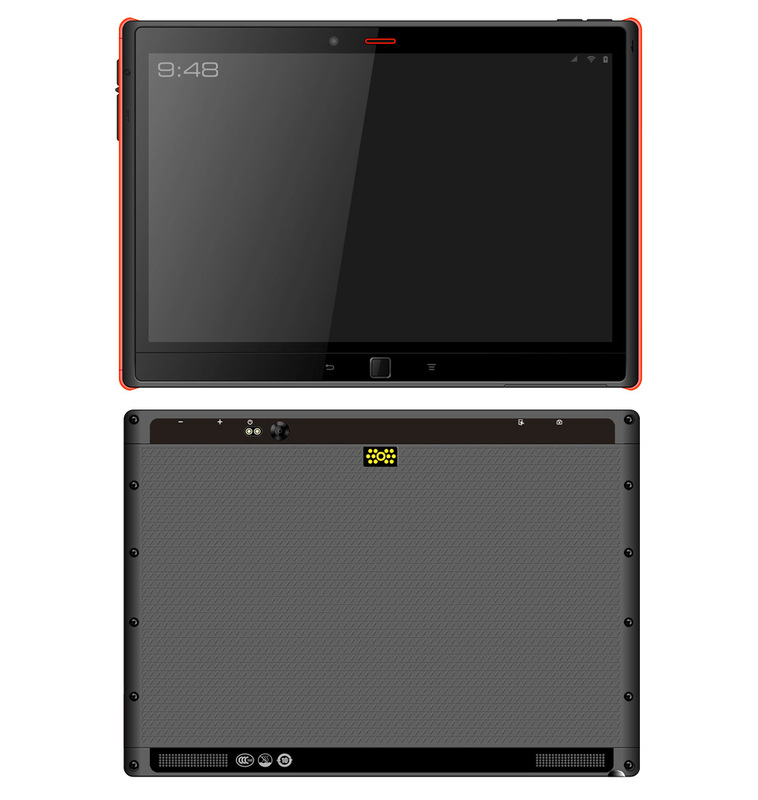 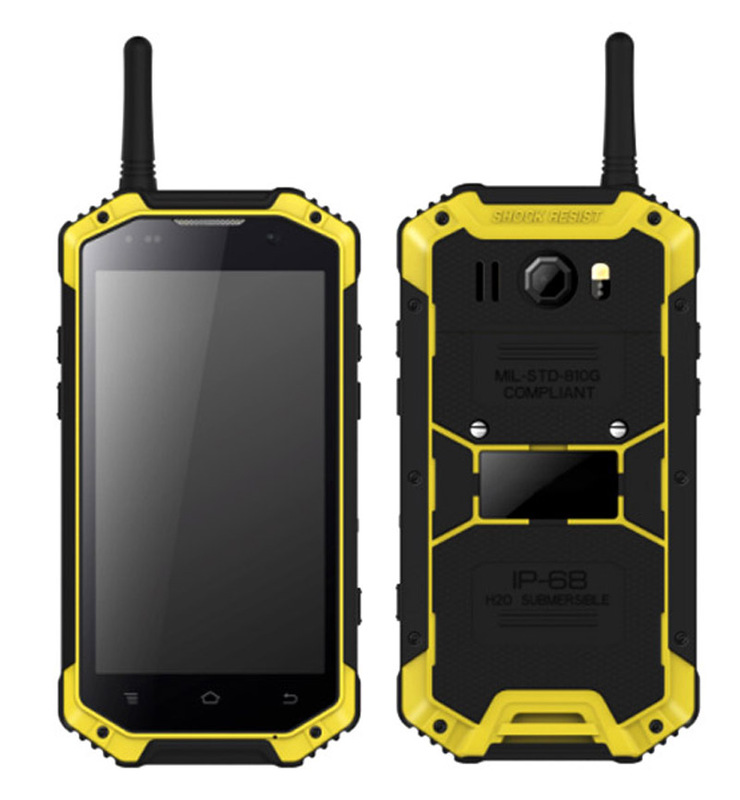 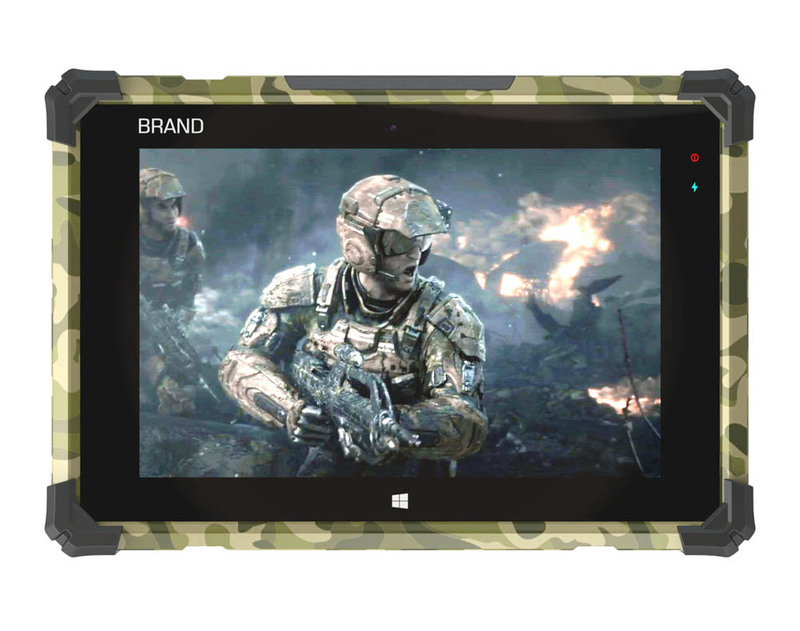 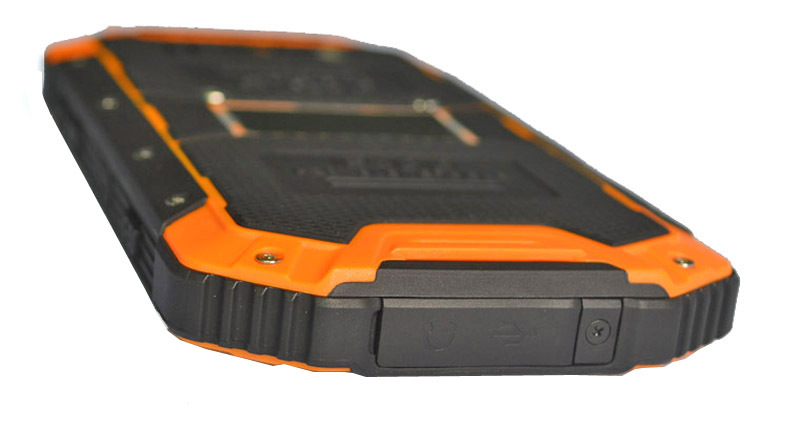 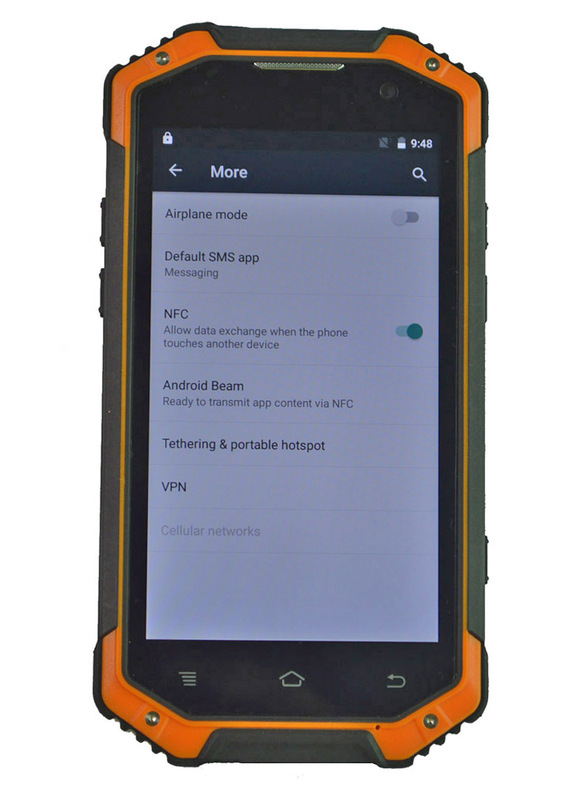 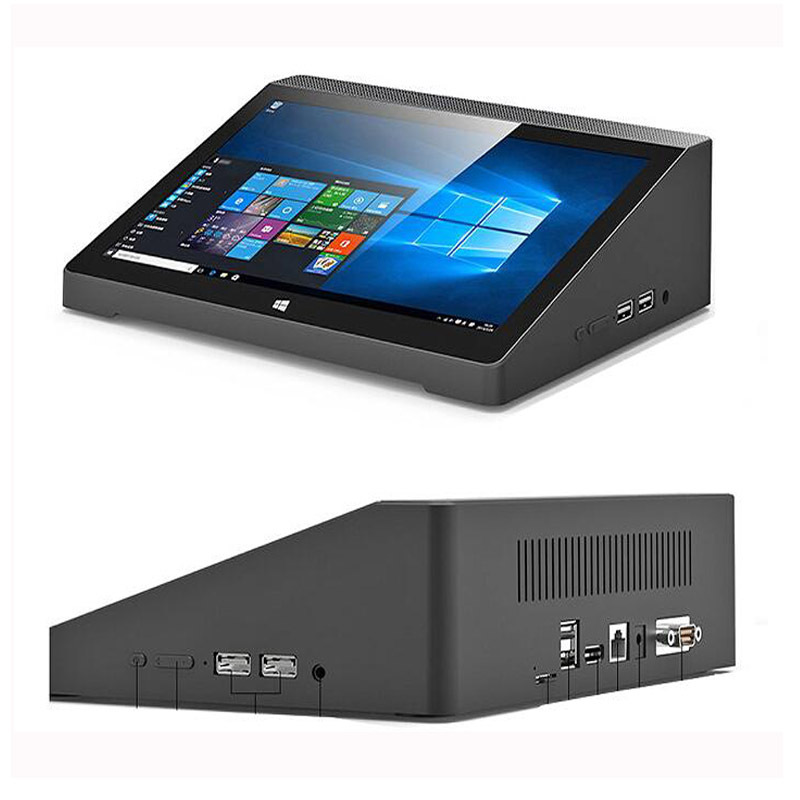 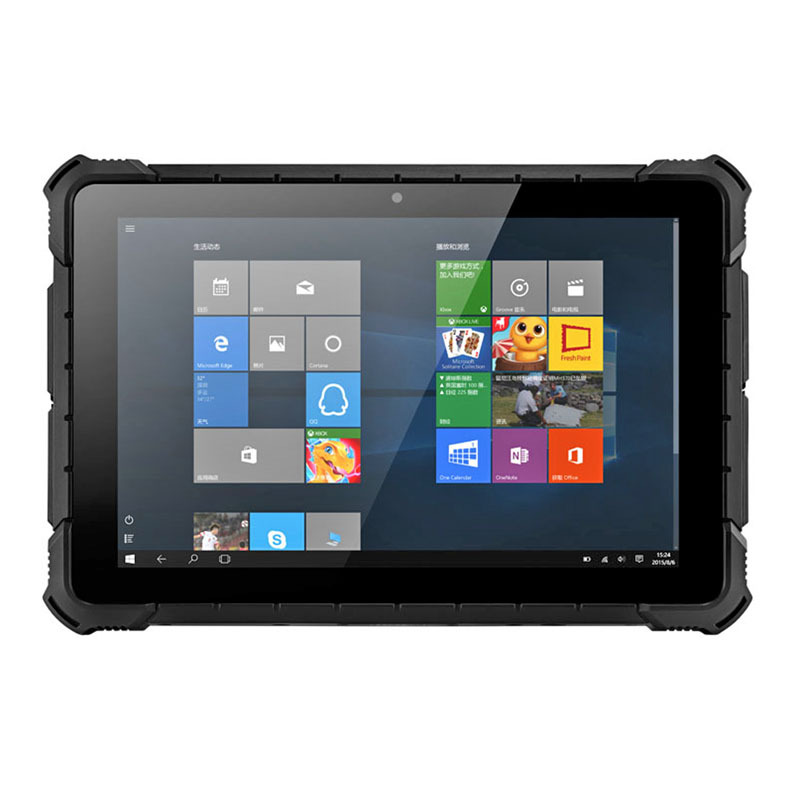 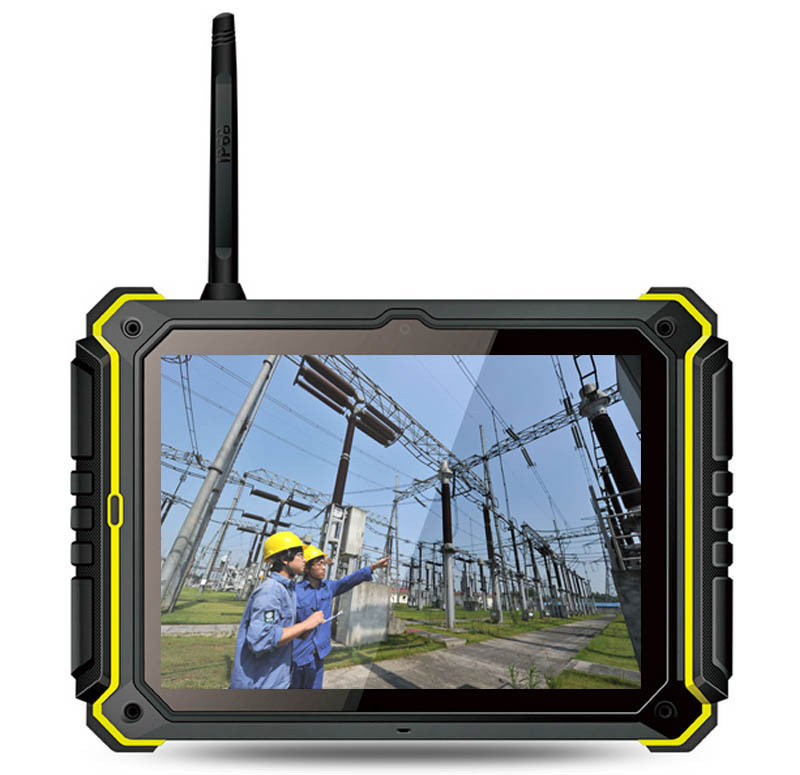 12.Rugged Durability: Waterproof and dustproof rate:IP68; Ruggedness:comply with MIL-STD-810G. 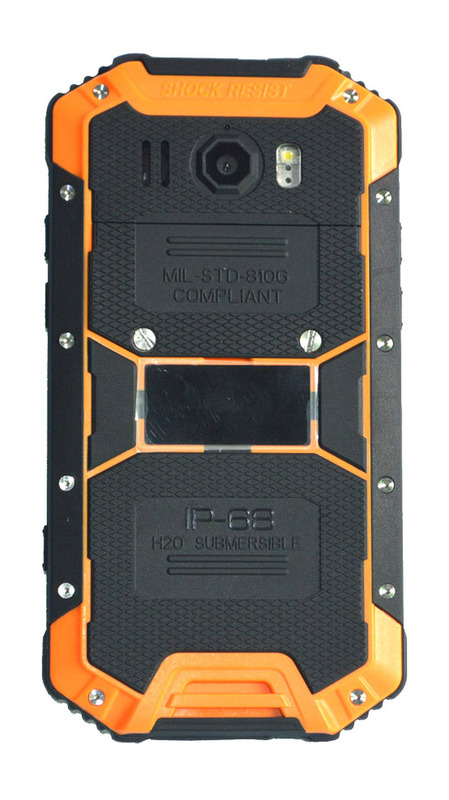 Explosion-proof design. 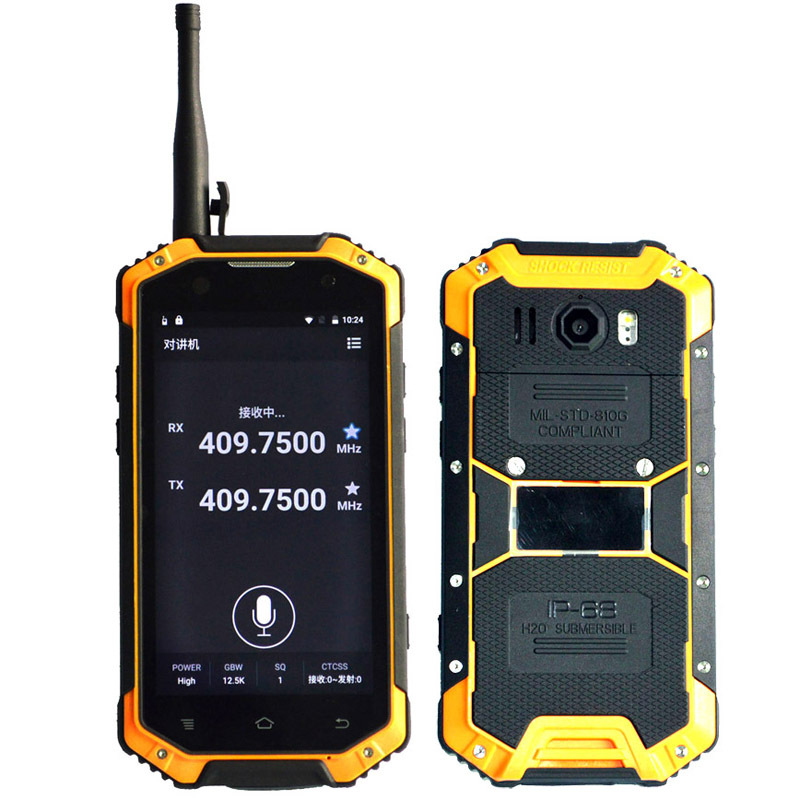 15.SOS function: support, press camera button for >=3 seconds, it will active SOS function. 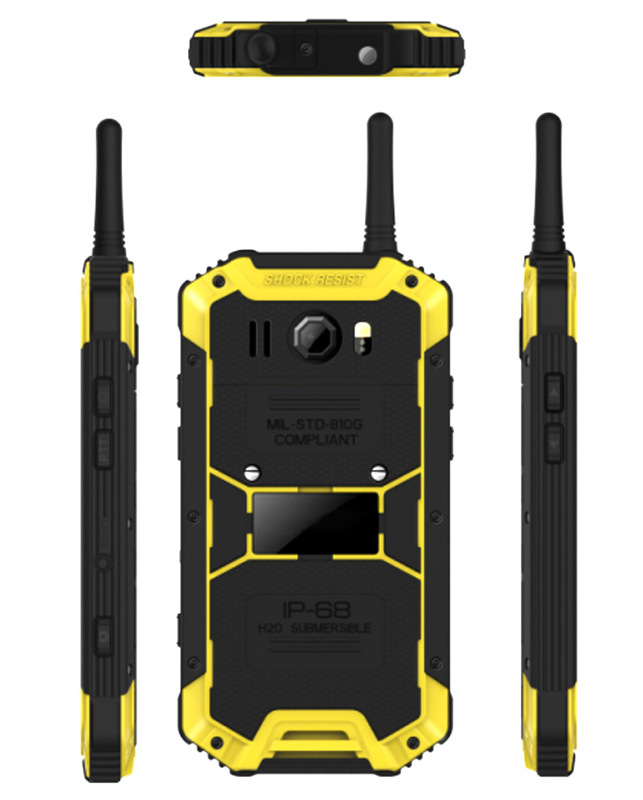 If you have any question, please feel free to contact with us, we will try to serve you very well.